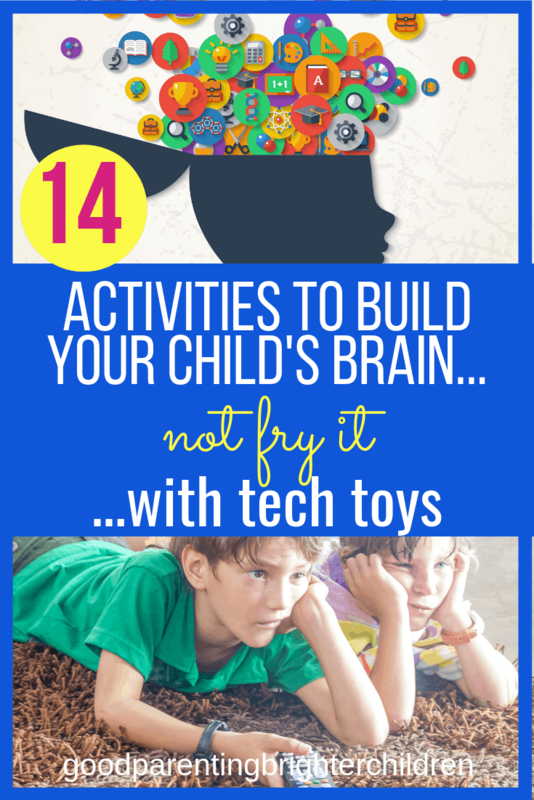 Kids: Dump the Tech & Try These 14 Amazing Brain-Builders! Inside: You’ve put controls on your child’s tech use. Now what? You need to have something to fill that “time-hole” Offer your children these 14 brain-building activities that are fun, interactive and will boost mental clarity. Parents—there are ideas here for you, too! Okay, you’ve put the brakes on your child’s tech use. 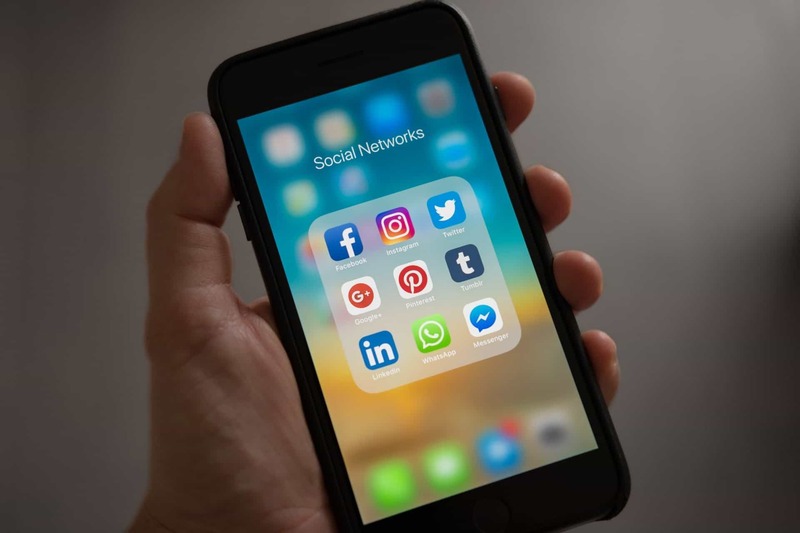 You’re limiting the amount of time they use video games, Facebook, the Internet, their phones and all the other social media platforms. You’ve turned a deaf ear to their screaming and revolting over the new rules. Your child now has a “time-hole” that needs to be filled with something. What brain-building and FUN activities can you offer your kids in exchange? Here are fourteen ideas. Not only are these activities fun, but they also build the brain, teach important values and lessons, and help your child to stay healthy and well. All things that tech-toys don’t do. Learning a musical instrument does the opposite of everything tech devices do. 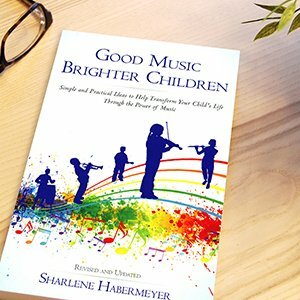 First: music strengthens memory and develops visual/spatial intelligence which helps children solve three-dimensional problems in their minds-eye (think Einstein). Second: music “grows” a bigger, better brain by enlarging the planum temporal which plays an important role in language development, auditory processing, and by enlarging the corpus callosum which is key in brain organization. (the corpus callosum is the bridge between the left and right sides of the brain). These are all qualities that will mold them into hard-working and emotionally stable adults. Another brain-building activity is taking music lessons. Parents–join in the fun and take lessons with your kids. They will love it and so will you! Why not take music lessons with them? We did with our kids and they actually loved it. (I think they liked the fact that we had to suffer through practicing along with them). 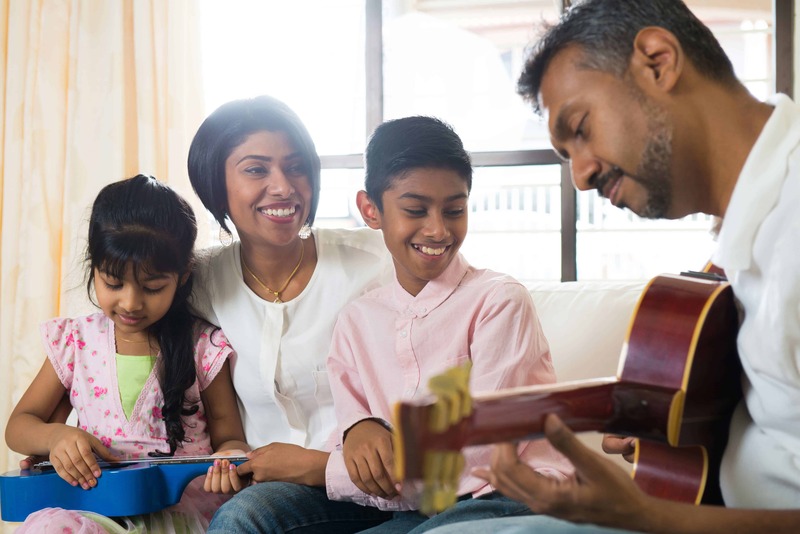 You will be a great example to your kids, and the time you spend practicing together will help to form a strong relationship and parent-child bond. Trade the video games for board games and watch their abilities to problem-solve soar! Here are a few favorites: Quirkle, Speed Sports Stacking Cups, Monopoly, Scrabble, and Sorry! A word about Speed Sports Stacking Cups: I talked about these on another blog and mentioned that they are addicting and fun. Watch the possibilities of this game here. They build the brain, teach sophisticated hand-eye-coordination, and are a great alternative to playing mindless video games. 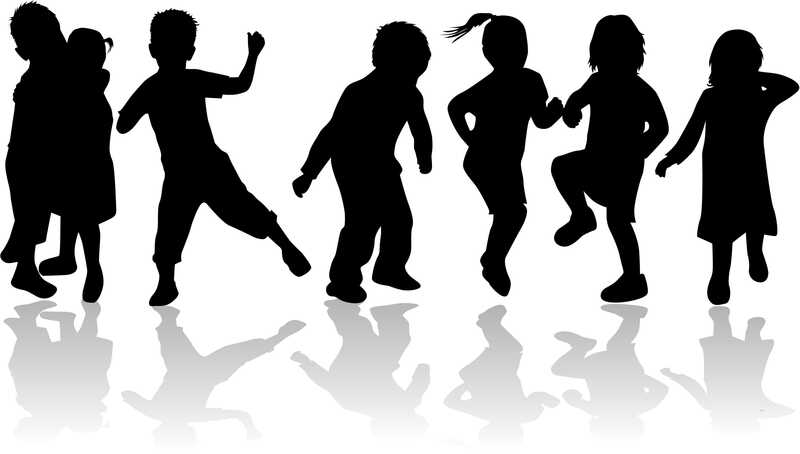 Studies show that kids who move (running, skipping, jumping, dancing, etc.) do better in school and are better readers and writers. They also keep the feel-good hormones and endorphins at peak level so your kids stay healthy and well. Simply put, movement increases the number of neural connections to the brain and makes you smarter. Any kind of movement is important for building our brains. Kids need to move to learn! memory as they memorize rules, strategies, specific moves or dance steps, etc. Movement is not only great for the body but imperative for building the brain. Regarding sports: if team sports are not your child’s “thing” then check out individual sports such as swimming, tennis, golf or working out at the gym. And join with them and make it a family affair. Bottom line: kids (and parents) need to move! Art is a wonderful activity for building spatial skills and fostering creativity. 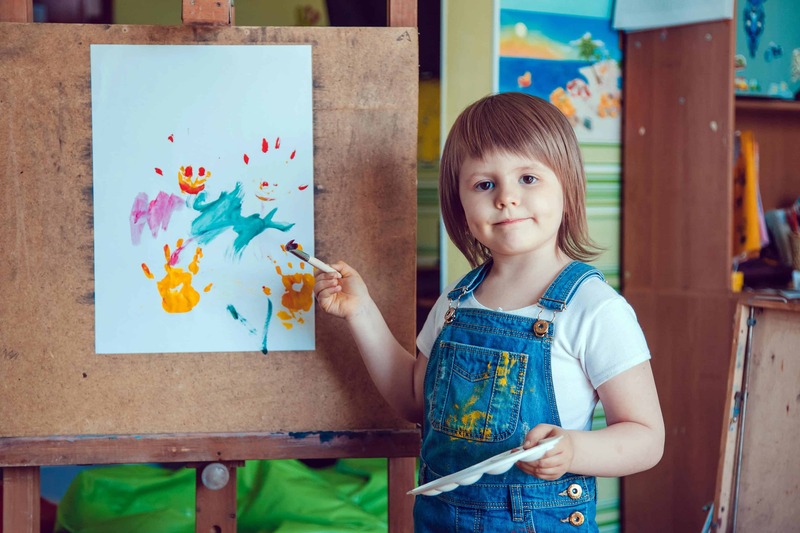 Instead of spending useless hours in front of a 2-D tech-screen, kids can nurture their creative juices through coloring, doodling, painting, drawing and crafting. There are literally hundreds of art activities that can be done at home. You can also purchase canvases at Michaels, some inexpensive paints and have your child paint pictures that can be hung in their bedrooms or throughout the house. It helps them to understand three-dimensional space and increases the visual/spatial areas of the brain. Plus, it’s loads of fun! I’ve talked about this in another blog, but coloring has become a HUGE pastime for many people. Your child can color at home, in the car going to lessons, before/after homework, and even before bedtime to relax before going to sleep. Anytime is a good time to color. Some of the most interesting art that I’ve seen is children’s doodling. If your child is bored—give them paper, colored pencils, pens, etc., and encourage them to doodle to their heart’s content. It’s a better alternative to tech-toys and doodling builds their brains. And, there is the whole gigantic world of crafting where the possibilities are endless. 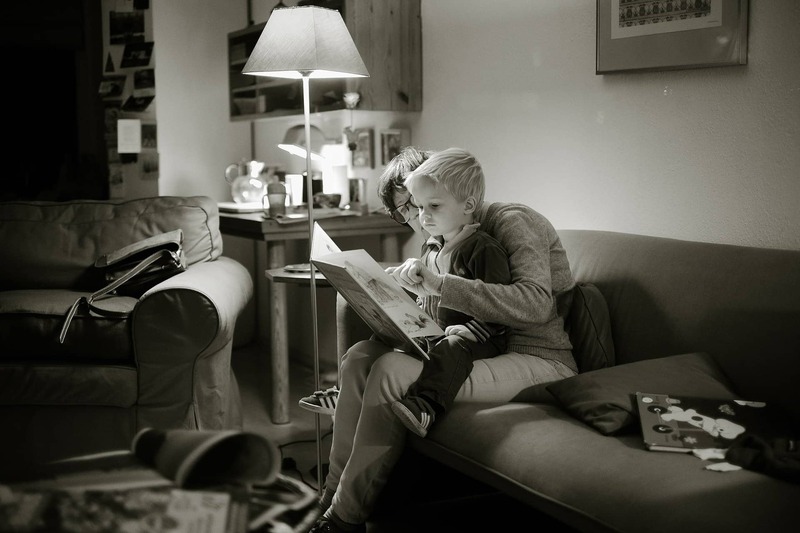 If you want to raise smart kids you need to read aloud to them. Every. Single. Day. For at least 30 minutes. And check out books at the library for them to read by themselves. Make it a special family tradition. The result: smart kids who can actually think! Reading aloud each day to your children will create strong readers and smart, creative kids! Reading to your children and discussing books is a social experience and will form a lifelong bond and will make them lifetime readers. Go to the library today and get reading! When I was growing up playing with the neighborhood kids was an everyday occurrence. Times have changed. Today, parents plan “play dates,” for their kids and spontaneous play is, in some neighborhoods, a thing of the past. 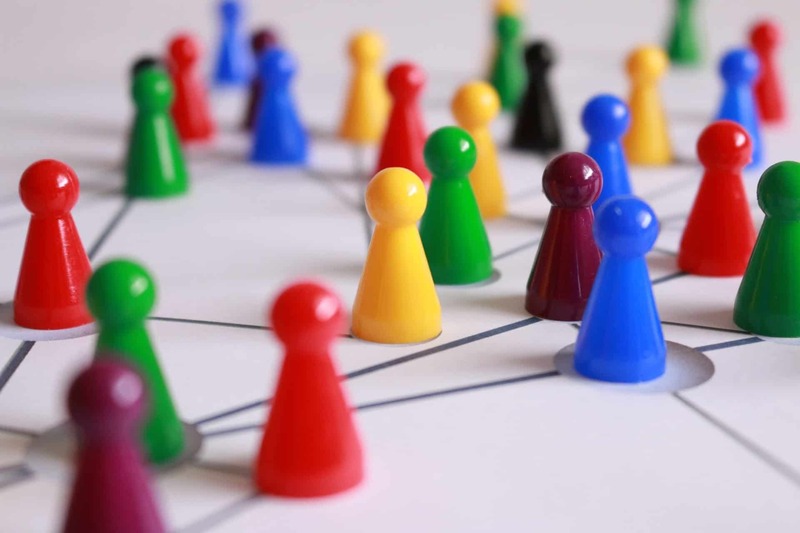 Friends playing non-stop video games together is not the same kind of interaction as when they’re playing board games, sports, riding bikes, talking or other engaging in other activities together. These provide three-dimensional play and social engagement. 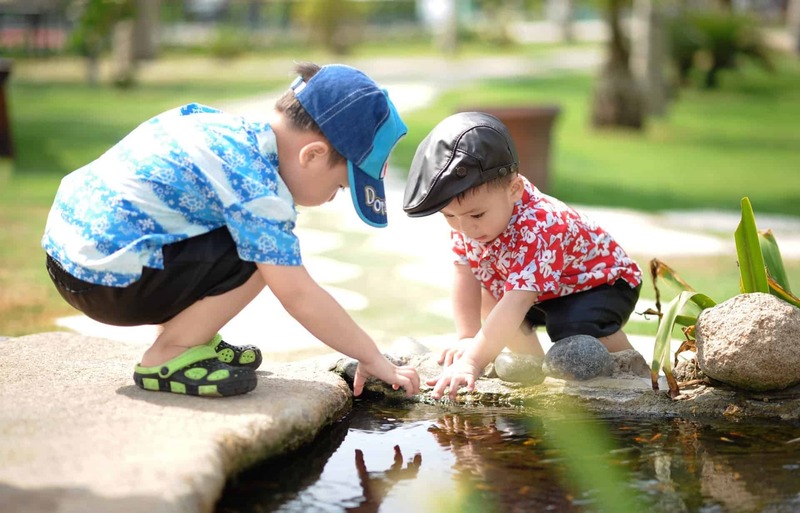 Plus, the interaction of playing with friends can increase a child’s immune system and keep them healthy. Playing video games is centered on a two-dimensional screen. Interaction is minimal and movement is non-existent. These are valuable lessons needed for future success in college, jobs, marriage and raising kids. Kids need daily chores. Period. They need to understand that in a family, everyone helps and that chores add structure and routine to their lives as well as helping them feel a part of the family. By helping with chores they understand that their contributions are valued. Daily tasks will teach them confidence and important life skills. These are 7 ideas. Think of others. So, when your kids complain they’re bored and want to whittle away their time on tech toys–offer them something that will build their intellect and prepare them for the future. Okay, up to this point, it’s been about your kids and tech devices. The same rules apply to parents. But what about parents whose work requires being on a computer for 8+ hours per day? If your job requires long hours on the computer or other tech devices, you need to reset your brain every hour for about 5-10 minutes. If not, you can lose gray matter in the brain and gray matter doesn’t come back. It is responsible for just about every function in your body: hearing, seeing, touch, taste, memory, emotions, speech, decision-making, muscle control, and more. #1: Take a walk and look at nature. Find 5 minutes each hour to get away from your desk and go outside and walk in nature—even if it means just walking around a building. #2: Look at pictures of nature. If you can’t get outside, then take 10 minutes each hour to look at pictures of nature. 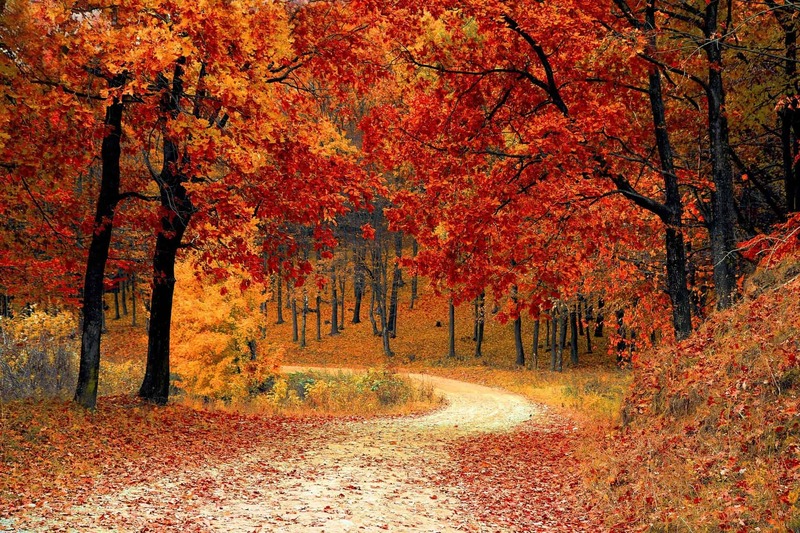 A study at the University of Michigan revealed that merely looking at pictures of nature can actually reset the brain. #3: Listen to classical music. Spend 10 minutes each hour listening to Bach, Handel or Mozart. Again, studies show that listening to music exercises the entire brain. I taught college for 10 years and the first thing my students did when they came to my class was to ditch their cellphones. Then they took a 10-minute quiz while listening to classical music. It was a simple exercise, but it helped them to focus on the rest of the class. #4: Take a hot bath. If you work from home, take a break and soak in the bathtub for 10 minutes. Do some kind of exercise each hour to reset the brain such as sit-ups, jumping jacks, stretches, or jump rope. When they say laughter is the best medicine—it’s true. Studies show that your brain functions better if you are exposed to laughter. Get a joke book and laugh away! This is a very interesting, short exercise that actually will reset and build your brain at the same time. Watch this video to see how it’s done. It includes other types of resetting the brain like tapping–but focus on the way she illustrates how to do super brain yoga. And watch this video about super brain yoga of how it helps kids with learning disabilities. Getting controls on your family’s tech use should not be an option. In the beginning, you and your children may feel like addicts coming down off opiates, but don’t give up. Try one or more of these activities together as a family. You will be glad you did and—so will your brain! Want to remember this post? Post, “Kids: Dump the Tech & Try These 14 Amazing Brain-Builders!” to your favorite Pinterest Board! Thanks for letting me share some word here! Very much created articles. You’ve composed an educational article. Thank you! I’m glad it was helpful for you. Appreciate your comments! thank you for sharing great information and post.